The track is featured on Chimney Records hot new Rice Grain Riddim. Alkaline also debut a new single on the same beat titled “Pick Unuh Side.” The Patriotz leader is currently locked in a heated beef with Tommy Lee Sparta that spawned a few gritty diss records. But for this single, he took a step away from that feud to remind his haters that he is winning right now. “See man have dreams wa them never believe in a / Example of a real winner, days when man never eat dinner / Now a big league man reach in a / Surround myself with real ni**as / Red Hills ready fi go squeeze triggers,” Jahmiel spits. 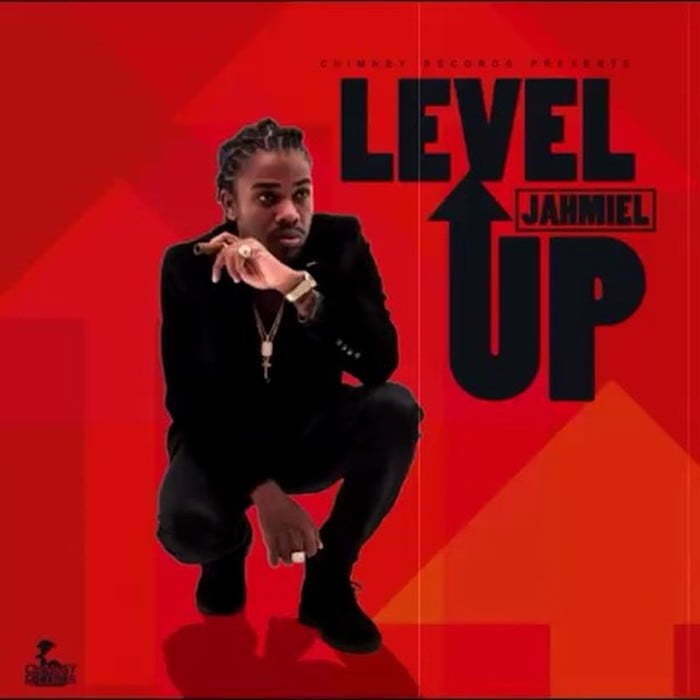 Jahmiel is currently one of the hottest new artists in dancehall and he is already proving himself as a worthy foe when it comes to clashing. Even after some dancehall pundits like Foota Hype chided him for engaging in a lyrical feud with artists like Tommy Lee Sparta and Vershon, Jahmiel still never backs down and is holding his own.